Hey ETHDenver hackers! All of us at NuCypher, the privacy layer of the decentralized web, are super excited to meet you in a few weeks! Last year’s ETHDenver was our first ETHGlobal event (followed by ETHIndia, ETHBerlin, ETHSan Francisco, and ETHSingapore, so we’re clearly smitten). It’s been a whirlwind in the Ethereum space since then, but we’ve never been more excited about the new dapps and protocols the community continues to #buidl. We think hackathons are one of the best demonstrations of the quality and strength of our Ethereum community, which is why we’re always excited to sponsor (and sometimes participate). ETHDenver will be the first time the NuCypher public testnet will be truly available #buidling — so no more hassling with local deployments. We’re incredibly excited to see what you #buidl with it. Almost our entire team will be at ETHDenver (we’ll be the ones wearing shirts with the big NUon the front or look for our sponsor table) so don’t hesitate to grab us to brainstorm ideas, ask questions about the API, or jam to some impromptu flute music/Mongolian throat singing. Heck, you don’t even need to wait until Denver: hop into our Discord server and hit us up — we’re always keen to chat with blockchain devs. hackathon — your home base and the best place to start. Closer to the hackathon, we’ll update this with directions to all the relevant links and our bounties (when announced). pyUmbral — this is the reference implementation of our split-key proxy re-encryption scheme that powers the NuCypher network. It’s a low-level cryptographic library that great for prototyping stuff. 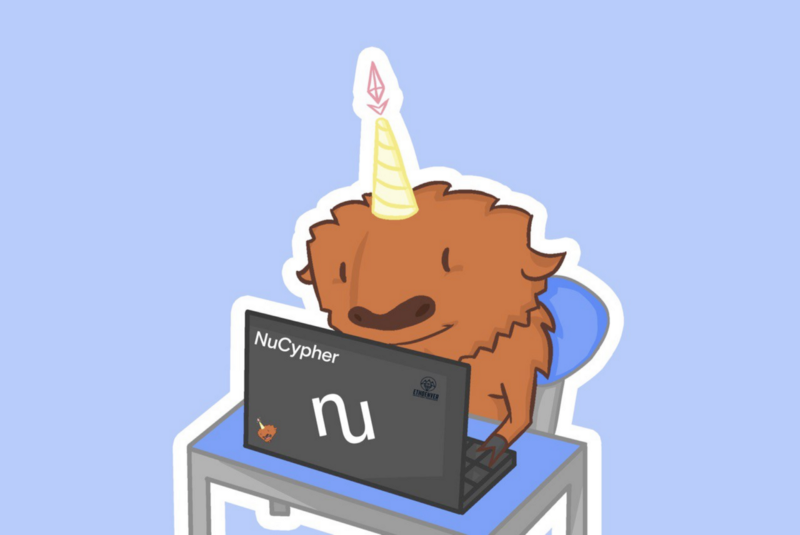 nucypher — this is our keystone project, a layer 2 access control network that lets you manage private data in your Ethereum dapp. nufhe — starting to get more futuristic. NuFHE is our GPU-accelerated fully homomorphic encryption library that lets you process and compute on encrypted data. We use it to #buidl fully homomorphic smart contracts and other cool proof of concepts. py-fhe-evm — An experiment integrating the NuCypher FHE library as a type of EVM into the Py-EVM code base.